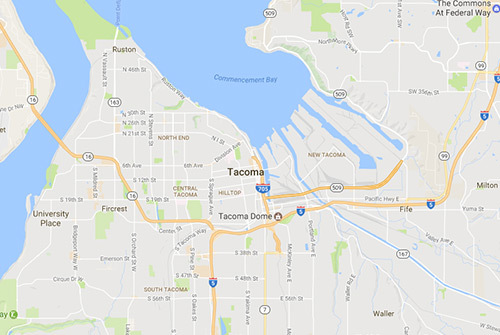 Tacoma | Vaughn Mechanical, Inc.
We serve Tacoma, WA and surrounding areas with the best HVAC/R around. Vaughn Mechanical, Inc. services Tacoma, WA including Federal Way, Lakewood, and Parkland and their neighbors. We service and install heating, cooling, and refrigeration systems in these areas. Tacoma is a mid-sized urban port city in and the county seat of Pierce County, Washington. The city is on Washington’s Puget Sound, 32 miles southwest of Seattle. Tacoma is the second-largest city in the Puget Sound area and the third largest in the state. 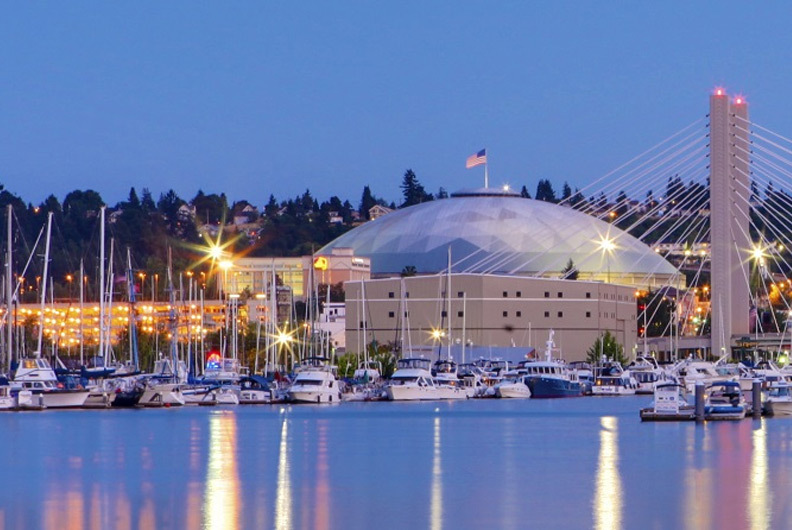 Tacoma also serves as the center of business activity for the South Sound region, which has a population of around 1 million people. Interested in learning more about how we can help you with your heating, air-conditioning, or refrigeration? Click the button below to be redirected to our contact page.